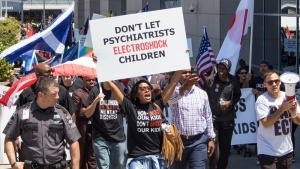 The mental health watchdog Citizens Commission on Human Rights (CCHR) New York protested psychiatry’s ongoing use of electroshock treatment (ECT), especially on toddlers and children when it marched on the annual conference of the American Psychiatric Association (APA) in New York on Saturday, May 5 (2018). 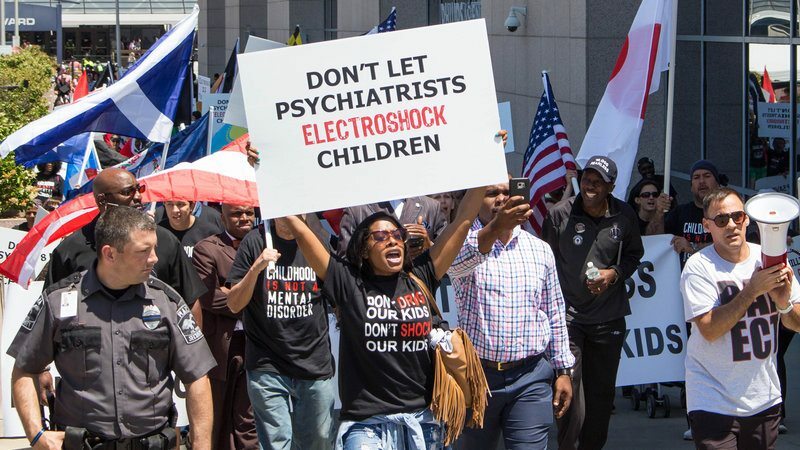 Today, nearly 12,000 people have signed CCHR’s online petition launched in 2017 supporting a ban on electroshock. 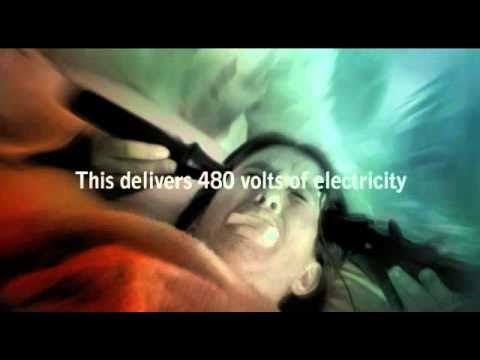 CCHR is urging more concerned individuals to sign and let others know to sign the Petition to Ban Electroshock (ECT) Device Being Used on Children, the Elderly and Vulnerable Patients . Read the full article at Citizens Commission on Human Rights International .